We met in her role as Martha Jane Canary in Calamity Over the Comstock. Unlike many who are famous today, Stefanie Powers is a throwback to the golden days of Hollywood when a leading lady had grace, style and a measure of sophistication. 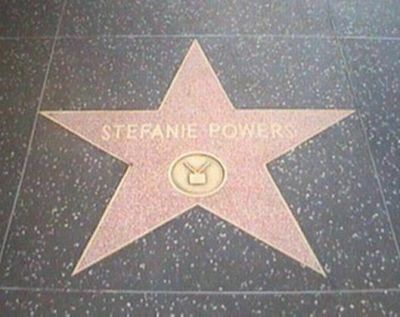 Born Stefania Zofya Federkiewicz on November 2, 1942, Stephanie grew up in Hollywood using the name Stefanie Paul after her mother remarried. She had dance classes with Jill St John and Natalie Wood. She attended Hollywood High with Nancy Sinatra. In her earliest appearance she used the name Taffy Paul and worked with Robert Culp in a little known film, Now is Tomorrow. 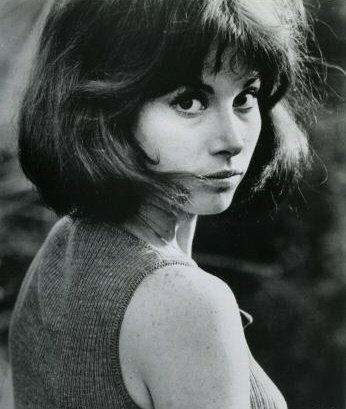 From there she went on to work in the studio system as Stefanie Powers. And play she did, she starred in twenty-seven feature films working with A-list actors like John Wayne, Maureen O'Hara, Bing Crosby, Glenn Ford, Lee Remick, Lana Turner, Cliff Robertson, David Niven and many more. 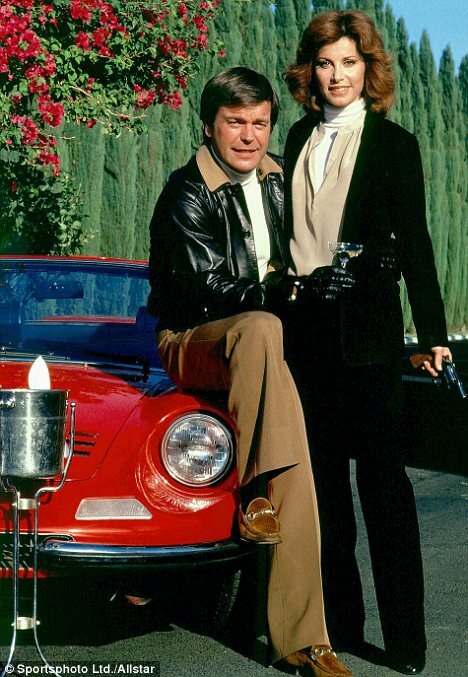 Despite the long list of movies, Stefanie is best known for her role on television as Jennifer in Hart to Hart (1979) where she starred with her friend, Robert Wagner. She first met him when working on the set of West Side Story (1961). She was let go of her part as a Jet Girl as soon as the company learned that she was only 15. Along with her guest appearance on Bonanza, Stefanie has over 200 appearances on the small screen and has starred in three series of her own: The Girl From Uncle (1966), The Feather and Father Gang (1976) and Maggie (1986). 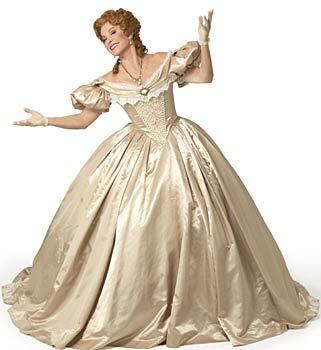 She has also appeared on stage in many musical productions, such as Oliver, My Fair Lady and recently Matador at the Queen's Theatre in London. In London's West End, she was reunited with Robert Wagner in the play Love Letters for a 4-week run followed by tours of the play in many U.S. cities and Canada. 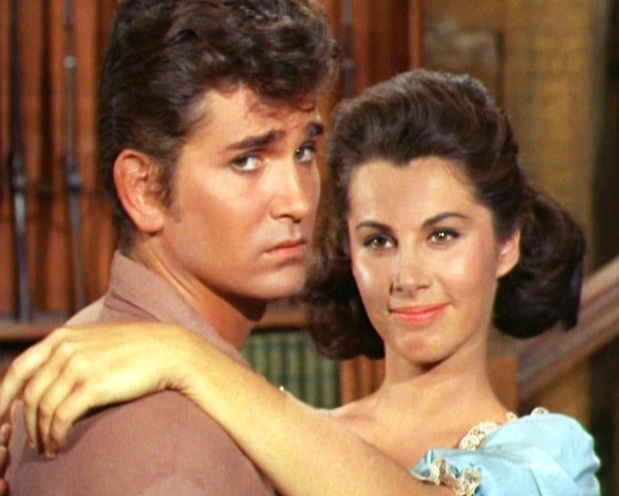 The popular couple toured One From the Hart, just after Stefanie finished another tour in The King and I.
Stefanie was married to Gary Lockwood (1966-1972) and Patrick De La Chenais ((1993-1999) but considers William Holden to have been the love of her life. She is a strong advocate for the preservation of the natural world - a passion that she shared with him and has continued in his name. She serves as President of The William Holden Wildlife Foundation, a public charity dedicated to the preservation of wild animals. The foundation has a center which currently serves 10,000 students a year, is located near the Mt. Kenya Safari Club and the Mt. 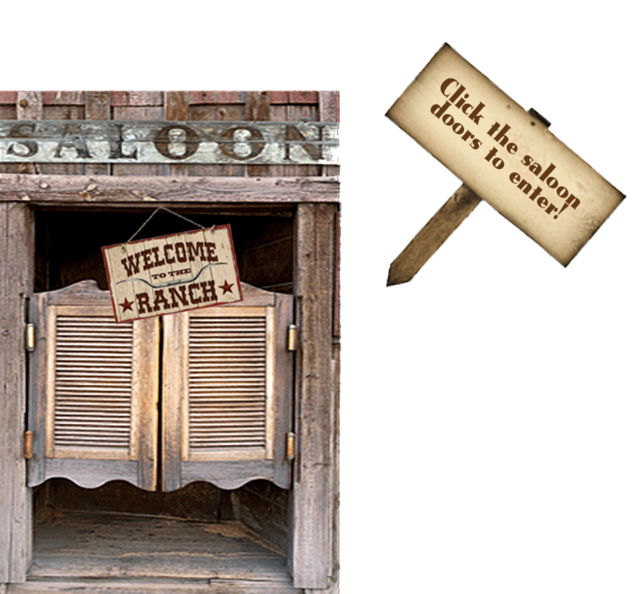 Kenya Game Ranch. 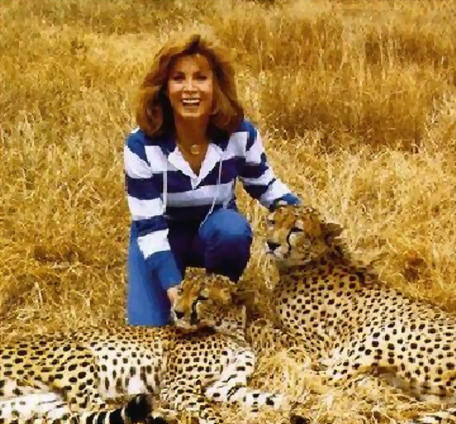 She is also on the board of many of the zoos and other animal protection enterprises and has received many awards for her efforts. She received a Fellowship to the Royal Geographic Society and the Lowell Thomas Award in conservation. She’s been nominated for the Emmy, Golden Globe, Laurel, People’s Choice and has a Star on the Walk of Fame. Oh, did I mention that she has recently released an album? Yes, she sings too. Stefanie travels extensively and is fluent is six languages. She also has her own production company and is still a working actor, producer and writer. Stefanie is on Facebook and MySpace. 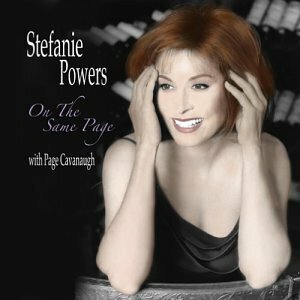 She has many fan sites, but the one I prefer is http://www.stefaniepowersonline.com, the official Stefanie Powers website and http://www.whwf.org, The William Holden Wildlife Foundation. Other sources include my own memory and IMDB. 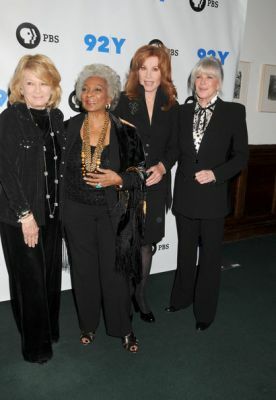 Leading ladies from the left: Angie Dickinson, Nichelle Nichols, Stephanie Powers and Linda Evans at the "Pioneers of Television" January 2011.